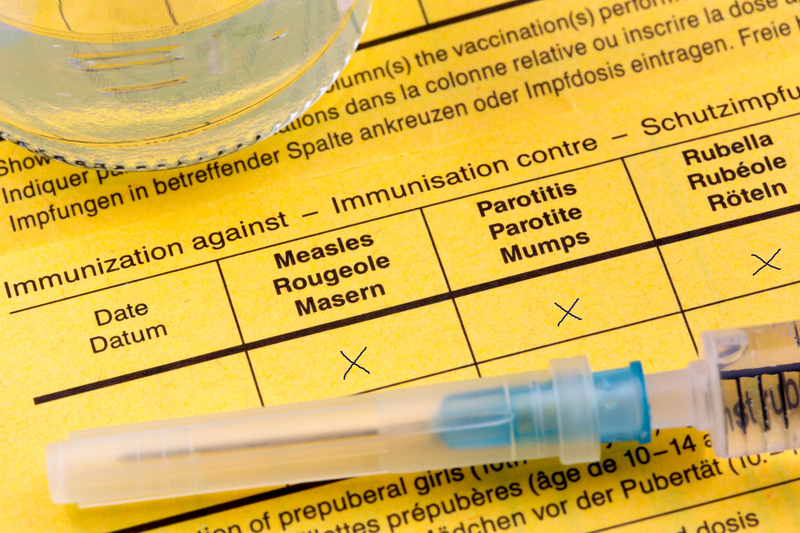 Sciblogs | Measles is a hoax? Tell that to Europe, Councillor! Measles is a hoax? Tell that to Europe, Councillor! In The Spinoff today, there’s an OP on the … ‘alternative’ … views of a member of our local City Council. It’s worth a read. I knew that the councillor was against the use of community water fluoridation (CWF) as a public health measure, but going by various postings she’s made in social media, we can add anti-vaccine to the list. However, her position appears to be based on an argument from incredulity: for some reason she “doesn’t trust Ministry of Health recommendations”. Personally, I’m concerned that someone should choose to oppose public health recommendations via a social media page that identifies them as an elected representative; it can appear to give that opinion more weight. According to the Spinoff writer, other claims made by the councillor include: that babies given vitamin K may develop childhood leukaemia (wrong); that CWF is linked to ADHD (wrong); that adults with polio can cure themselves by taking vitamin C (wrong) that measles is a hoax (wrong). And – horrifyingly – that whooping cough doesn’t kill children (she could not be more wrong, and warning: this is a distressing video to watch). I guess that’s what you get when people view Natural News as a reliable source of information. In that light, I wonder how our councillor views the current measles epidemic in Romania? I’m beginning to think that the very success of vaccination has allowed the rise and spread of antivaccination views. Most people in first-world countries have not had first-hand experience of children dying of measles, diphtheria, and whooping cough; have forgotten the images of wards full of children (& adults) in iron lungs because their muscles are paralysed by polio; of the >30% mortality rate of smallpox, & the dreadful scarring seen in many survivors. If the promotion of antivaccine views results in communities losing herd immunity, then those diseases – which in many cases are literally only a plane flight away – could come surging back.